This year is going by way too fast. 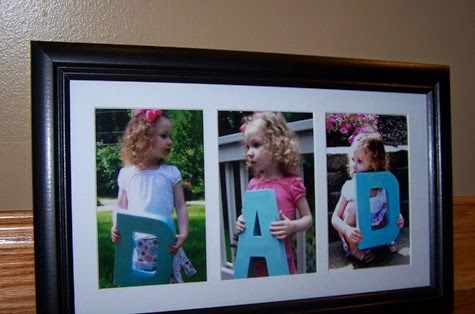 I can't believe Father's Day is less than a week away! Every year, I try to do a homemade gift, they're super cute, and the kids love getting involved. 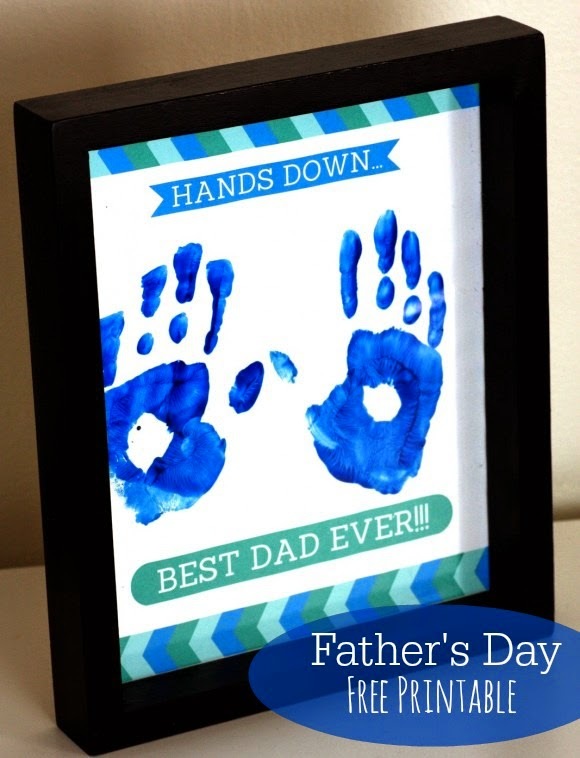 Pinterest has so many Father's Day gift ideas, here are my Favorites! 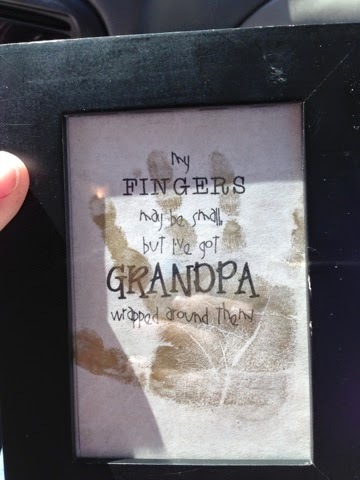 This is adorable, but hand prints can sometimes be hard with babies. 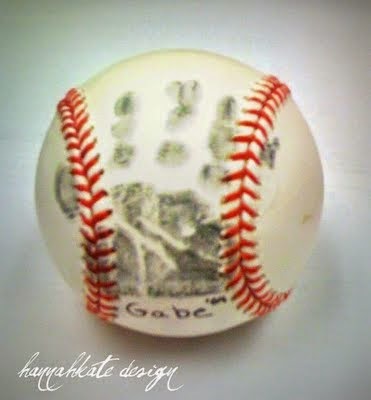 Buy more than one ball, so it doesn't matter if the hand print doesn't work the first time. If you are super lucky and it does, you have a gift for Grandpa too! If you click on the source above, you can get a free printable! This idea is so much fun! The frame can be purchased at IKEA. If you click on the source above, you can print off a copy. 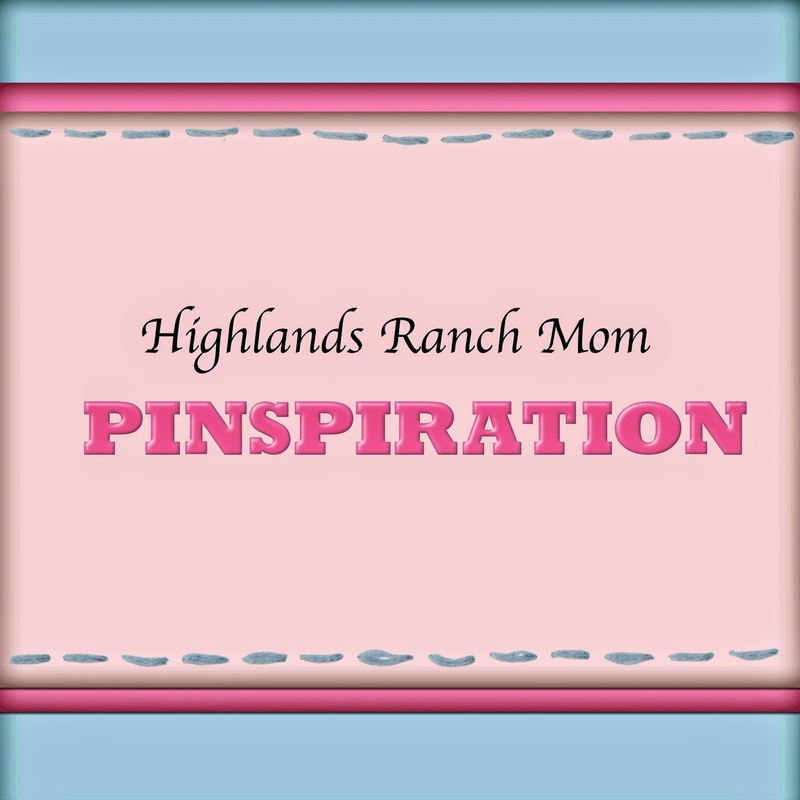 For more Father's Day gift ideas, check out the Highlands Ranch Mom Pinterest page! 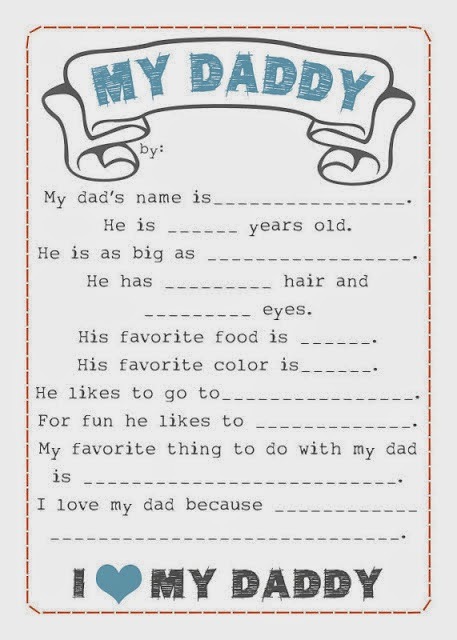 Do you have any Father's Day Favorites? 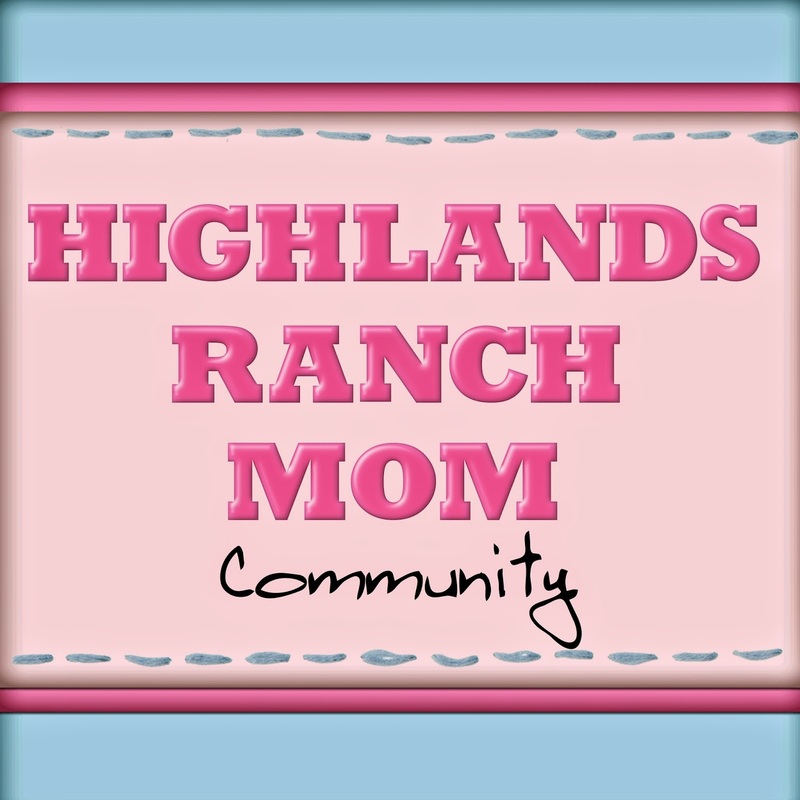 If you are looking for something fun to do with your Dad this weekend, take him to the Highlands Ranch Car Show! 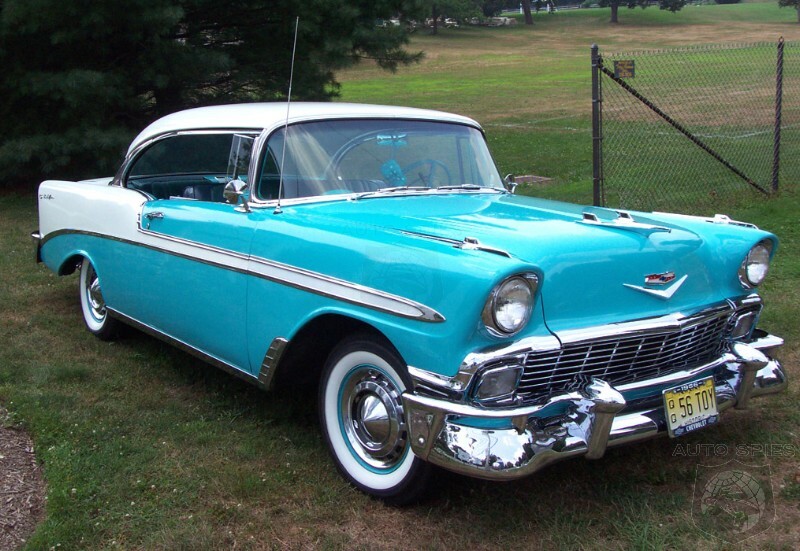 The Highlands Ranch annual Classic Car show will be Saturday, June 14th from 10am -2pm at Cherry Hills Community Church. This event is free to the public!